Welcome to the Taylor Lab! We use fungi to study the basic pattern and process of evolution and how that knowledge can be translated to address social problems. Using the tool of population genomics, our basic research aims to use the model Ascomycota fungus Neurospora to understand how newly diverged populations adapt to differences in the physical or biological environment [Ellison et al. 2011]. With the same tool, our translational research focuses on the human pathogenic Ascomycota, Coccidioides, and aims to use evolutionary biology to identify genes important to pathogenicity or to vaccine development [Sharpton et al. 2008]. Using the tool of environmental DNA sequencing, we are studying the fungi that deconstruct the lignocellulosic cell walls of energy crops [Shrestha et al. 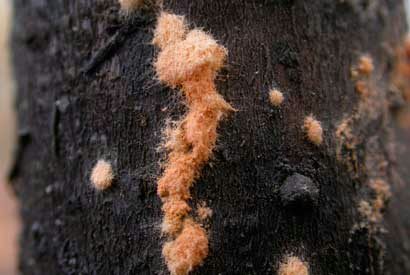 2011] and characterizing the fungi that live with us in our homes. Using both tools, we are assessing two of the many dimensions of diversity for fungi associated with the roots of Pinaceae throughout North America; the scope of fungi associated with the roots of pine or spruce and the population genomics of one mycorrhizal fungus, Suillus brevipes. To highlight one of our translation projects, we wanted to work with Berkeley's Energy Biosciences Institute to find as many fungi as possible that naturally convert plant cell walls to fermentable sugars. 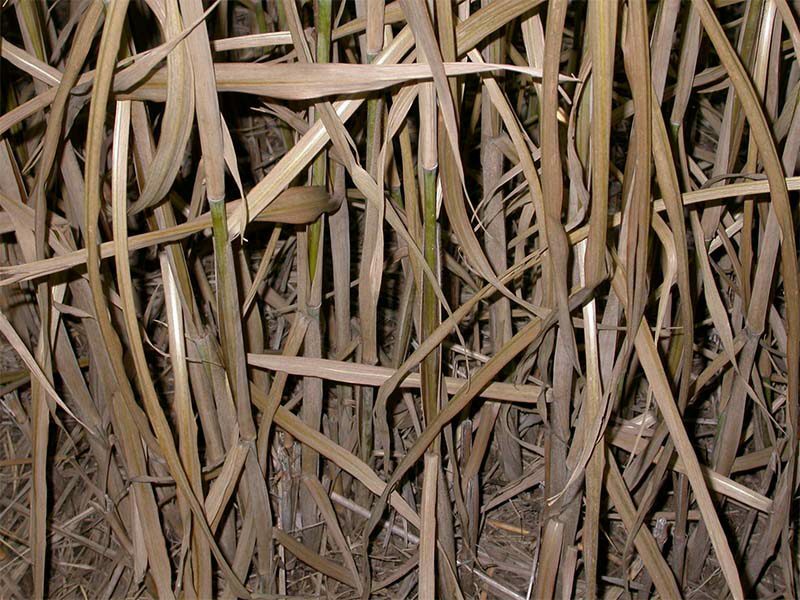 We applied a high-throughput, dilution technique developed for the pharmaceutical industry to cultivating fungi that decompose leaves of Miscanthus and sugarcane. From 4800 cultures we found 100 species of decomposers [Shrestha et al. 2011] and subsequent research has shown that many of these fungi bioconvert Miscanthus faster than the current industry leaders. To highlight one of our basic projects, we have used population genomics to find genes involved in adaptation of newly diverged populations, a first for a microbe. We call our approach, reverse-ecology.